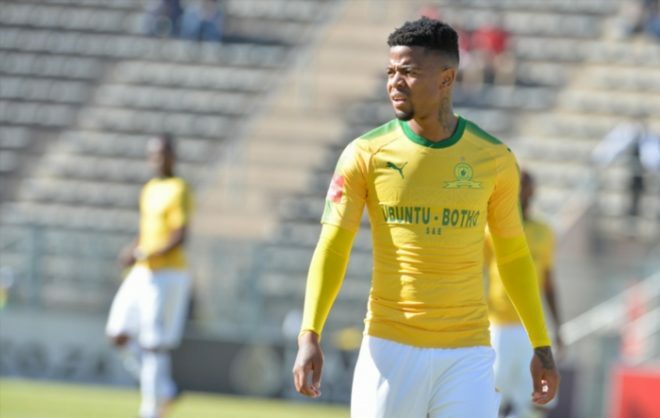 Mamelodi Sundowns winger George Lebese is hoping to get more regular game time at the club next season. Lebese says coach Pitso Mosimane has explained why he didn’t feature regularly last season. “It was disappointing not to play as much as I would have liked this past season,” Lebese told media at the launch of the Shell Helix Ultra Cup.